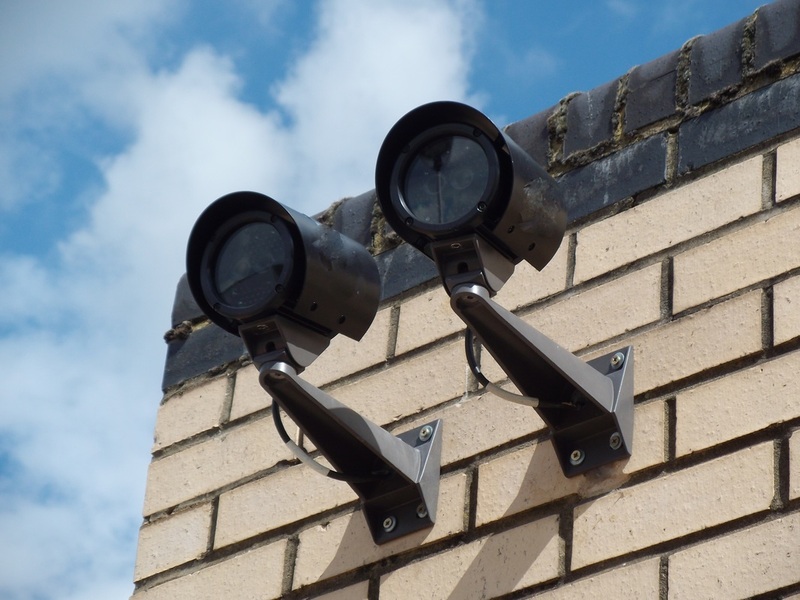 CCTV Milton Keynes - CCTV Systems design,install, maintain. EPW are specialist in the design, installation and maintenance of CCTV system, and our wide range of customers help to keep us at the forefront of service and design, from protection your car at home to multi site locations using the latest intelligent video analytics systems , we offer an extensive range of CCTV solutions ensuring every system is tailored to meet the individual needs of your business or home. 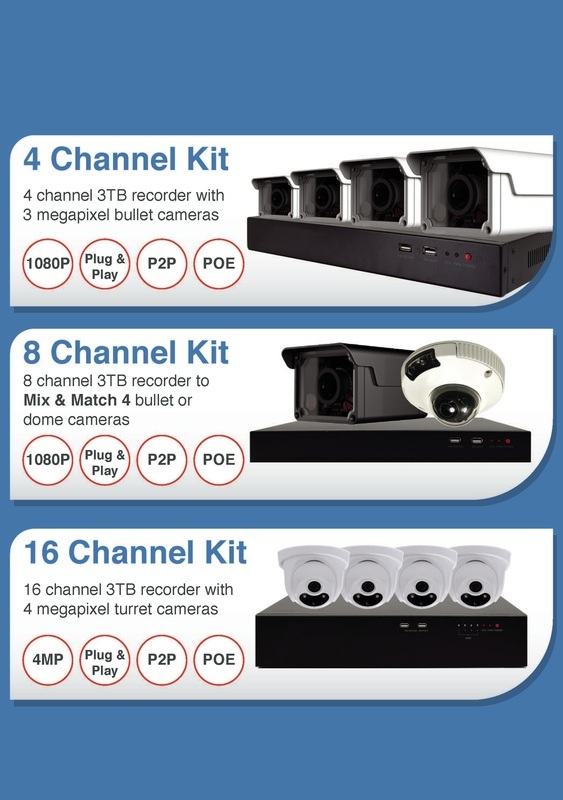 for free system advice call us today: 01908 97 64 64. 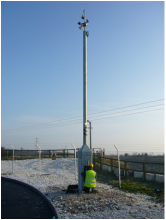 Installation of fully functional dome cameras and Optex external PIR's to form a 24-hour a day, 7 days a week Perimeter Protection System, removing the expense of on site-man guarding . ​Site: Waste transfer station, Southampton. Analogue systems are also available. 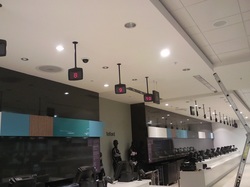 Installation of ANPR (Automatic Number Plate Recognition) cameras for the control of entrance visitors and employees to high a security facility.